Some of the biggest nuisances in any outside area are weeds. Weeding the garden can seem like a never-ending chore, with more appearing each day in carefully planted flower beds, lawns and borders. For most people, daily weeding is impossible, making it hard to keep a garden looking its best. This is where weed control fabric can help. Using weed control fabric is a great way to reduce the time spent maintaining your garden and help to eliminate the need for chemicals, so your plants can thrive. 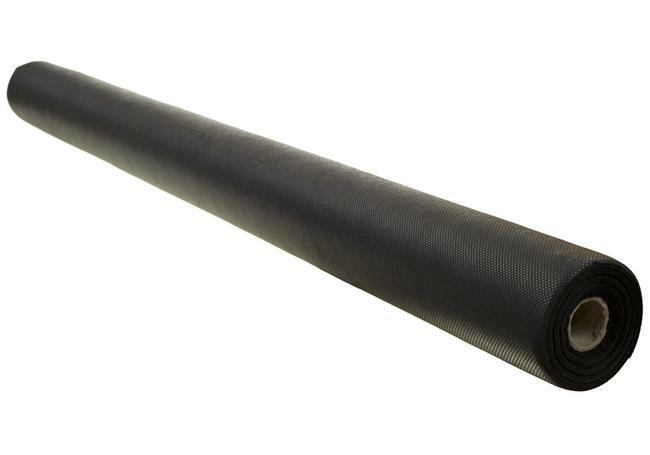 At AWBS we stock high-quality weed control membrane suitable for a variety of uses around the garden, and offer free local delivery from our Oxford, Yarnton and Swindon branches, as well as our price match pledge. Weeds not only look unsightly, but they steal nutrients away from plants. Part of our huge range of garden and horticulture products, weed control fabric makes it almost impossible for new growth to gain access to the surface, offering an effective and practical long-term solution. 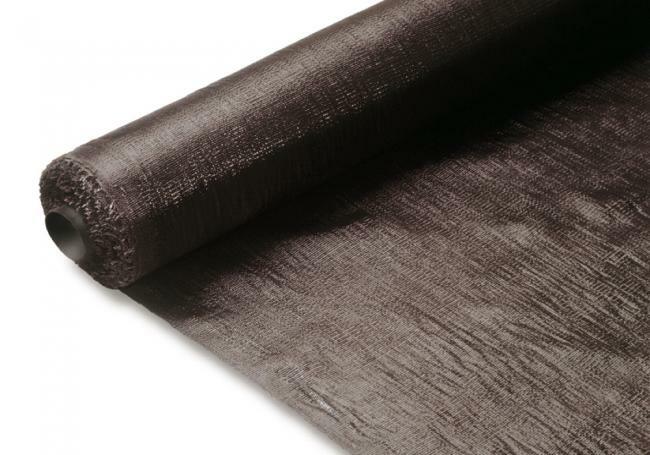 Geotex Woven membrane is a heavy duty weed control fabric, which is a cost-effective solution for use under aggregates to maintain drainage, and is available in three sizes. TDP50 is a high-quality, strong and durable weed control fabric, made from non-woven polypropylene. Available in two sizes, it has the unique ability to allow water, air and nutrients through to plant and shrub roots, while suppressing the growth of weeds. Both of these weed control membranes are ideal for use with a top layer of bark, decorative stone or mulch on garden borders, under timber decking, artificial grass, gravel paths and patios. To find out more about our weed control fabrics, visit your local AWBS branch and talk to our friendly and knowledgeable staff members, who are always on hand to answer any questions you might have about your project.